It is official – Brickell CitiCentre has launched its condo sales with one-bedroom units starting at about $500K. Slated to be completed by the end of 2015, Swire’s plans indicate that the first of two towers, dubbed Reach Brickell CiteCentre, will consist of 43 stories housing 383 one, two, and three-bedroom residences along with penthouse units. We introduced Brickell CitiCentre over a year ago with the details that had been announced at that time. 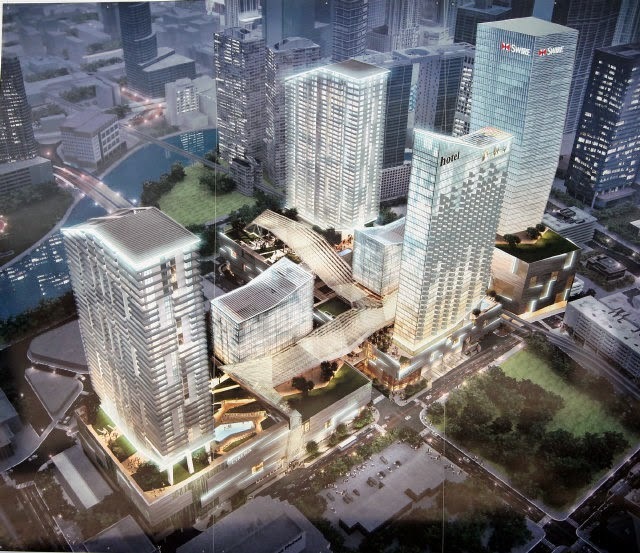 Brickell City Centre is a $1.05 billion mixed-use development situated in the Brickell financial district. The plans indicate that the entire project will spread across more than nine acres to bring an entirely new edge to urban living in Miami. 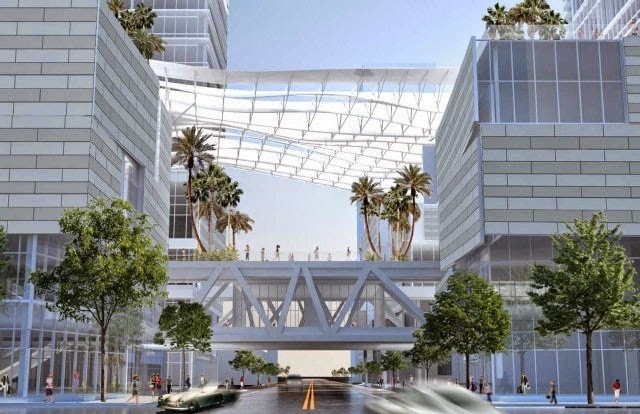 The complex plans are comprised of over five million square feet of space that incorporates office, residential, hotel retail and entertainment. On top of that, there are two levels of underground property that cover seven acres below the entire development. The interiors of the 43-story condominium are under the design of Richardson Sadeki whose portfolio includes MGM Mirage, Viceroy and others. In addition to sitting atop a luxury shopping center, the LEED certified building plans to have an elaborate half-acre deck with outdoor grilling, fitness and children’s play areas as well as a state of the art fitness center with group fitness studios and a view-able children’s area incorporated with the latest technology, on-site concierge, state-of the-art Wi-Fi throughout the common areas and more. In terms of the residence features, homeowners can expect nothing but the most up-to-date amenities in their homes. The homes will have floor to ceiling windows that showcase amazing views of Miami; large kitchens with quartz counter tops, Italian cabinetry, and high-end stainless steel appliances; open living areas, over-sized bedrooms with walk-in closets; and more. Ceiling heights will range from just over nine feet to over 12 feet in penthouse residences. With pre-construction sales, homeowners will have several feature options from which to choose when designing their residences. Penthouse residences will feature upgrades and beautiful outdoor areas some of which may have outdoor spas and pools. 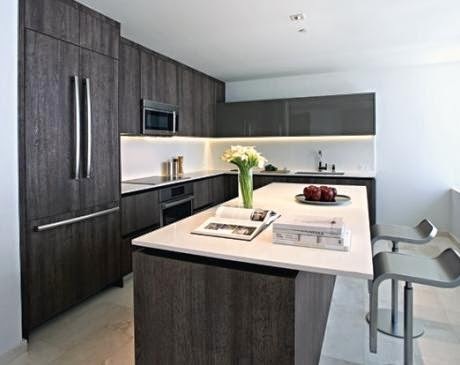 Brickell CitiCentre is a cutting-edge, urban design that is different from anything in Miami. As the development continues to unfold, more and more potential buyers are definitely going to take a more serious look at Reach Tower. If you have any questions, let us know.